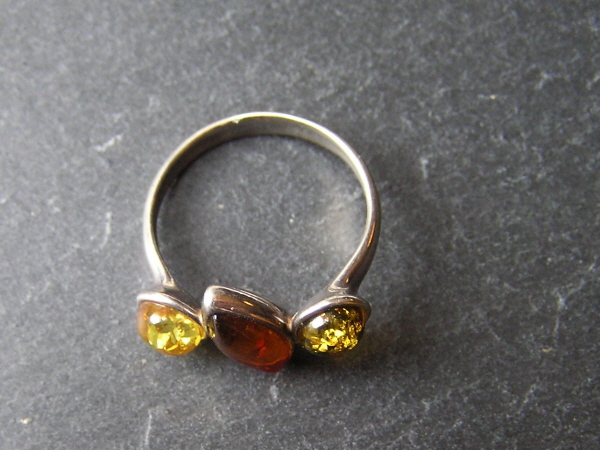 They are all beautifully set with genuine Baltic amber of various colours. 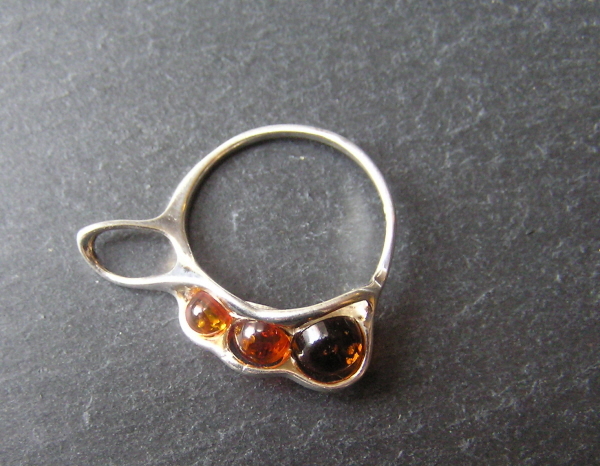 They are all complete with boxes and labels and make superb gifts. 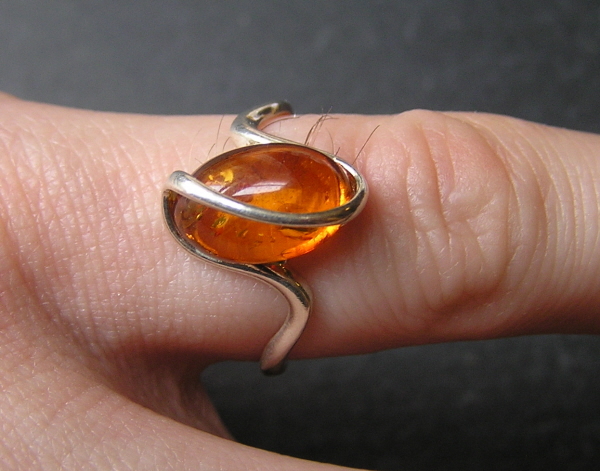 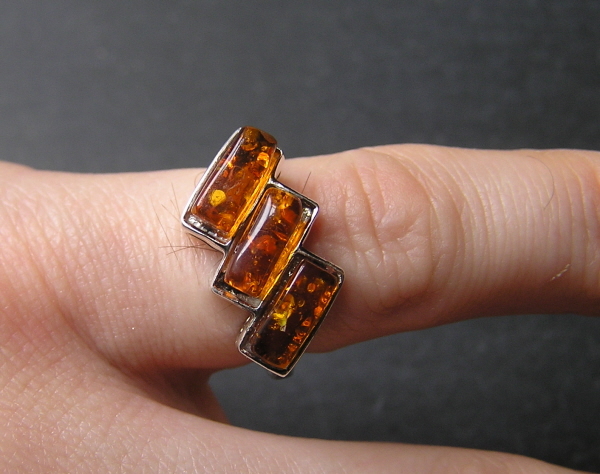 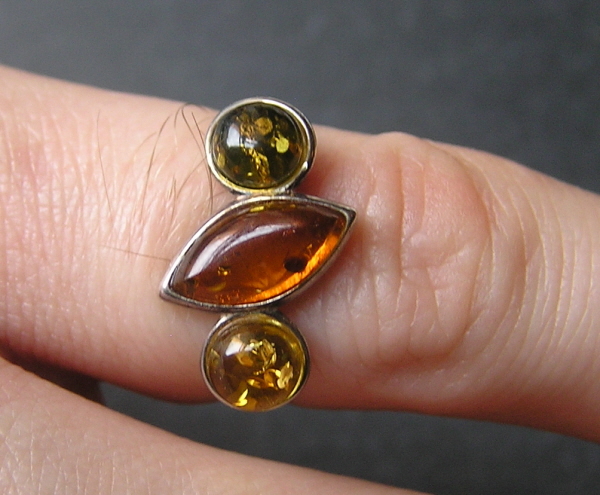 Part of our new range of Amber jewellery - we hope you like this lovely ring. 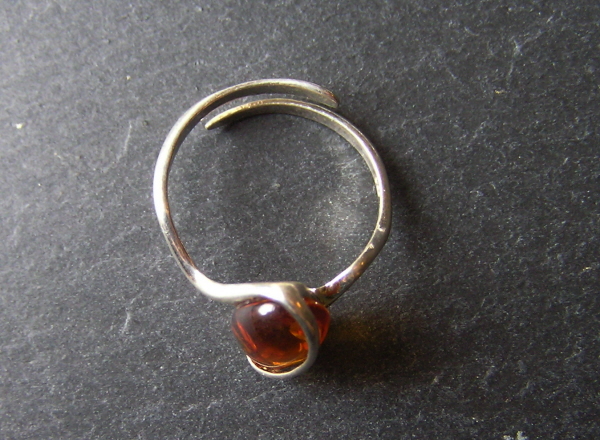 The ring itself is hallmarked .925 solid sterling silver and has been skilfully set with genuine Baltic amber.